If you would like to be involved with Kooragang Wetlands, come along to a Planting Day as it is a great way to begin! 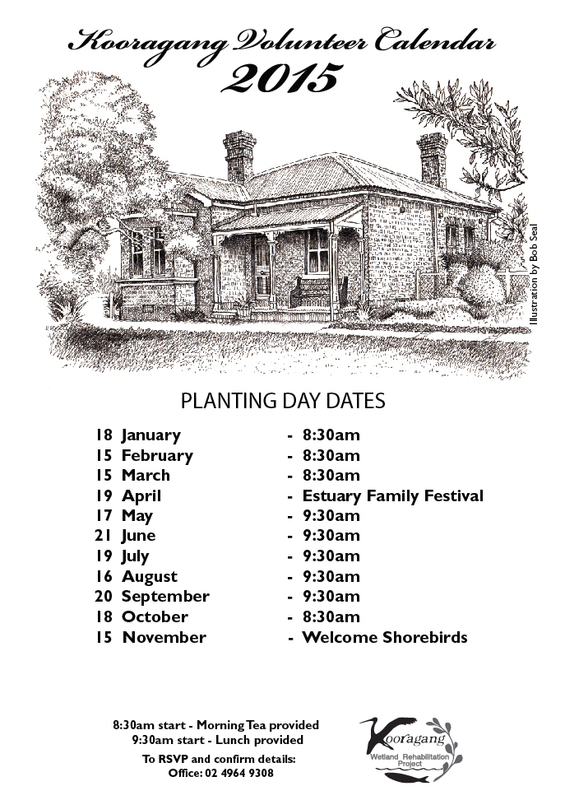 Feel free to look over the Volunteer’s Planting Day Calendar for 2015. If you are interested in upcoming planting days, please contact us before arriving on (02) 4964 9308.